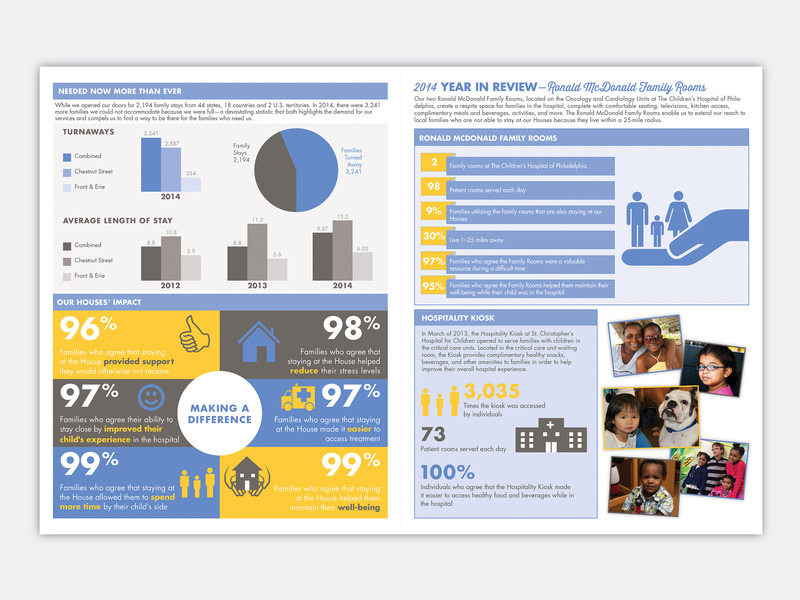 The House wanted an annual report that focused more on their programs and services rather than financial highlights. 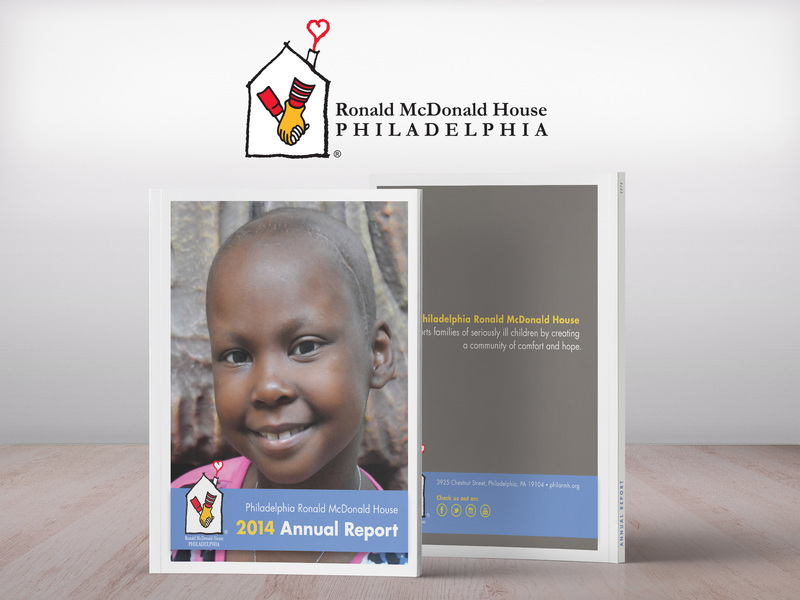 Annual Reports are often text heavy booklets that can be hard to digest. 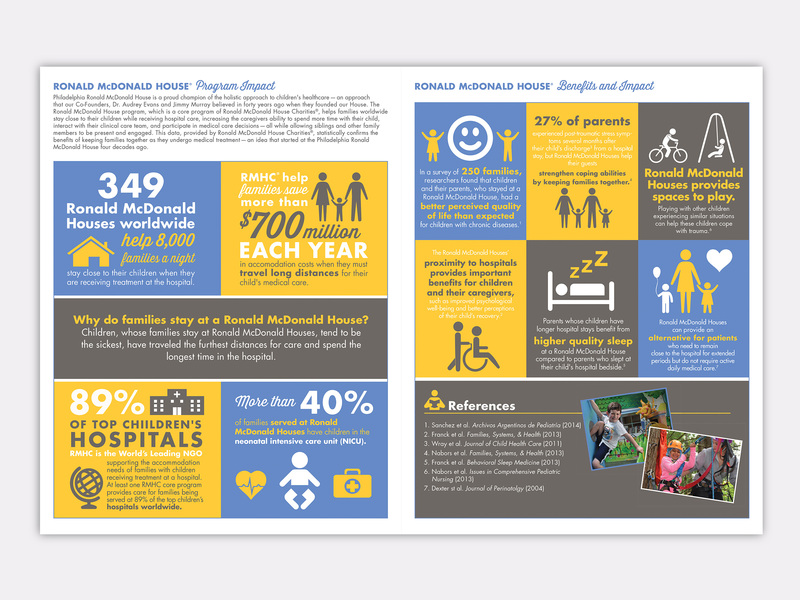 We chose to reflect the spirit of the House in the Annual Report by using bright colors, fun infographics and genuine photography provided by the House to tell the story of what took place during the year.